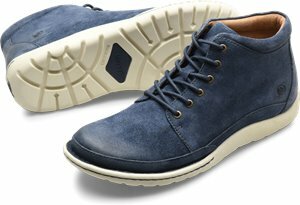 Skechers - Mariners - Pilot $75.95 Free Shipping! 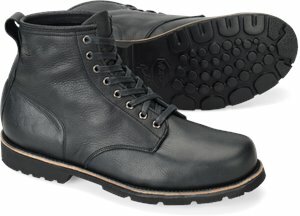 Brooklyn Boot - Rough Lands $150.00 Free Shipping! 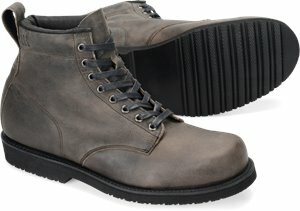 Brooklyn Boot - Night Wolf $150.00 Free Shipping! 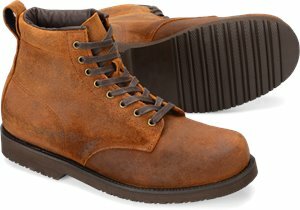 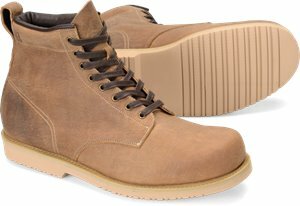 Chippewa Boots - Fengal Tan $299.95 Free Shipping! 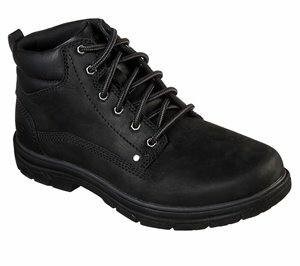 Chippewa Boots - Piece Steel Toe 7 $264.95 $314.95 Free Shipping! 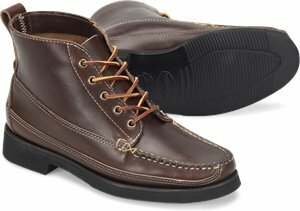 Skechers - Relaxed Fit: Molton - Gaveno $96.95 $106.95 Free Shipping! 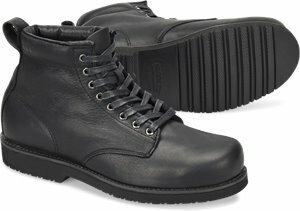 Brooklyn Boot - Everyday Thing $177.00 Free Shipping! 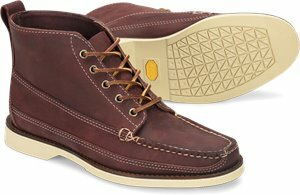 Skechers - Relaxed Fit: Segment - Garnet $86.95 Free Shipping! 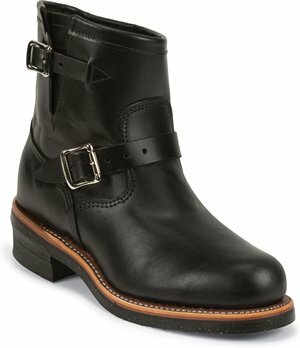 Brooklyn Boot - Rough Lands 2.0 $133.00 Free Shipping! 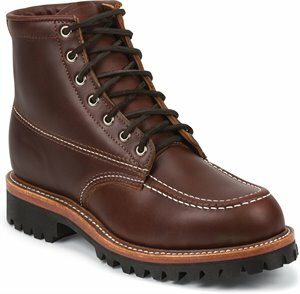 Brooklyn Boot - Rough Lands 2.0 $127.00 Free Shipping! 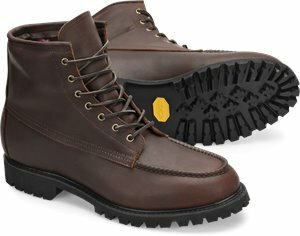 Brooklyn Boot - Rough Lands 2.0 $141.00 Free Shipping! 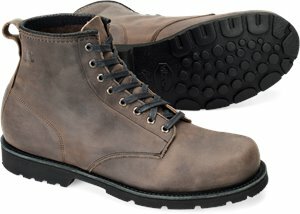 Brooklyn Boot - Rough Lands 2.0 $137.00 Free Shipping! 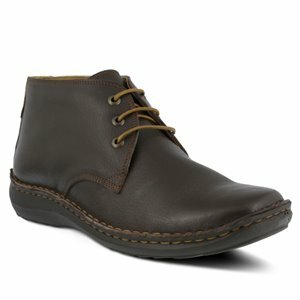 Brooklyn Boot - Watermoc $191.00 Free Shipping! 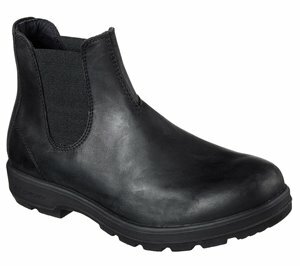 Spring Step - Mathias $99.99 Free Shipping! 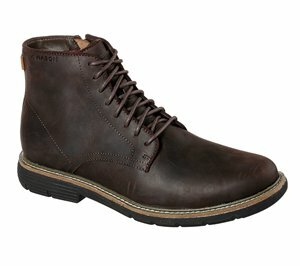 Skechers - Shogun - Smokewood $111.95 Free Shipping! 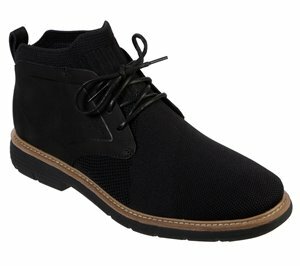 Skechers - Lite Lugg - Webster $116.95 Free Shipping! 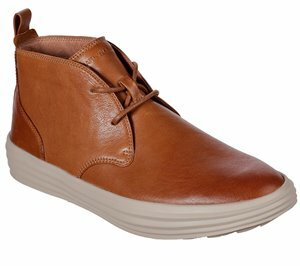 Skechers - Lite Lugg - Alamos $116.95 Free Shipping! 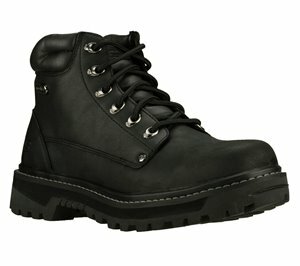 Born - Hemlock $110.00 Free Shipping! 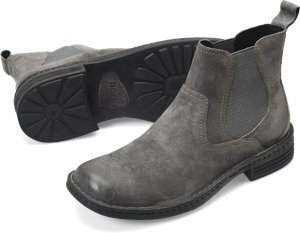 Born - Nigel Boot $105.00 $110.00 Free Shipping!